Lovely to be included in TheTaste.ie 's listing for late kitchens.. we're not too late; but open long enough to grab a quick bite on the way home from a night out!! 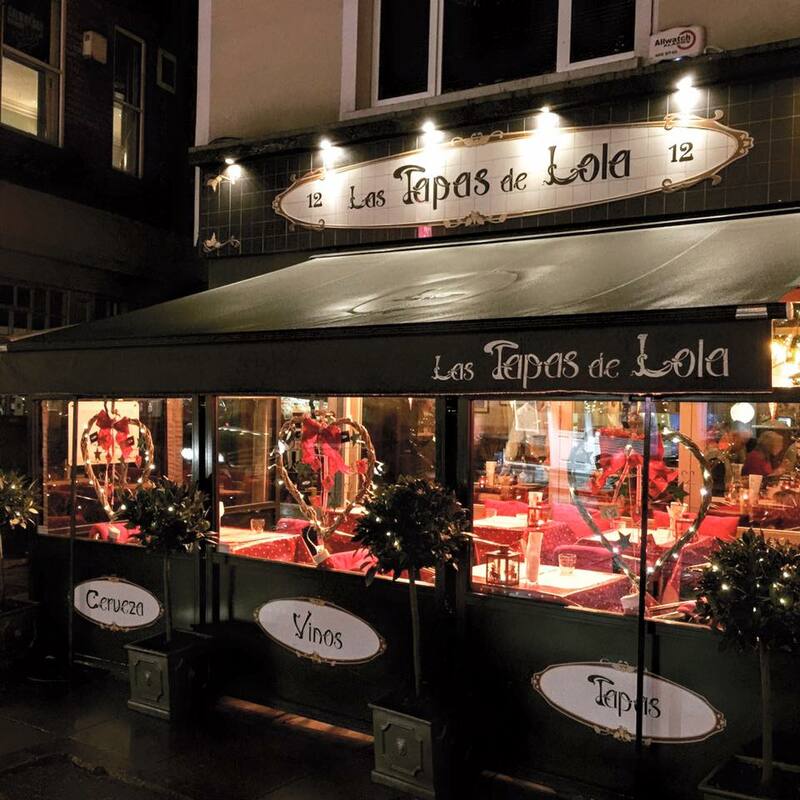 "Spain has always been the place where, after an evening siesta, you would eat and drink late in the night, and in true Spanish tradition Las Tapas de Lola have adopted this formula. 12 Wexford St, Dublin 2"